I have a thing for the written word. I’ve been writing since I could hold a pencil in my hand. My heart beats for sharing through the written word and being able to communicate something I feel so passionately for and telling a story to help drive those points home. You will find that I will never leave you hanging with a weak gospel, it’s my desire to push you deeper and make you think, study, and grow. I can’t say it enough — thank you for reading my words. I have written two published books both available on Amazon. You can purchase those here! The majority of the writing I do is devotional and Bible study writing. 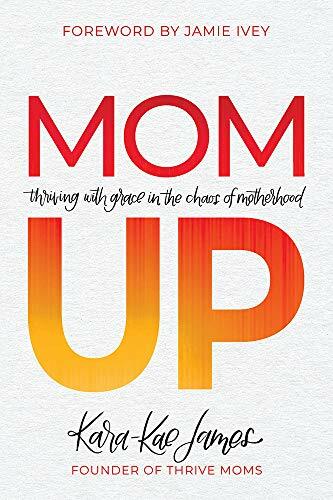 If you are a mom looking to get into God’s Word more, I encourage you to check out the resources provided by Thrive Moms! 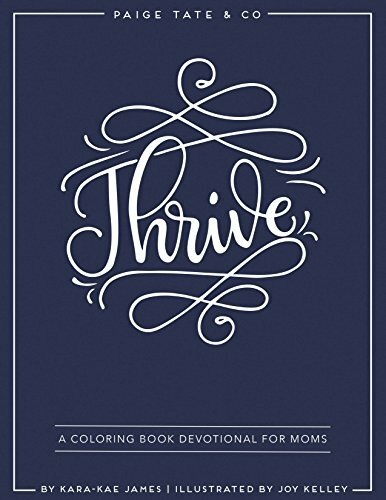 You can find free devotional studies through the app or amazing Bible Study resources through the Thrive Moms Marketplace!